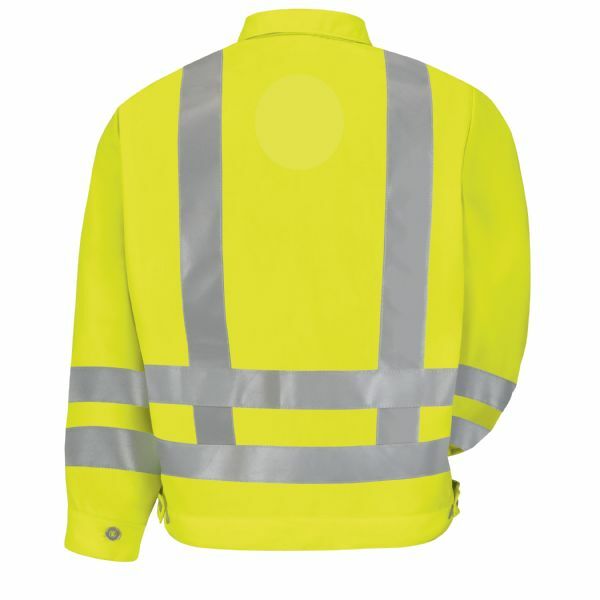 With front and back reflective striping over a bright fluorescent yellow/green body, this safety essential provides your team members with 360 degree visibility day or night, whether on the road or in the warehouse. And the adjustable waist ensures a custom, comfortable fit. 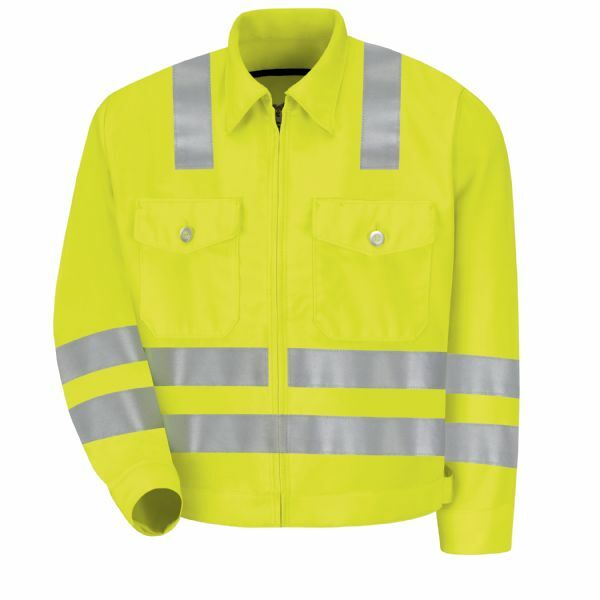 ANSI/ISEA 107-2004 and ANSI/ISEA 107-2010 Class 2 Level 3 Compliant.